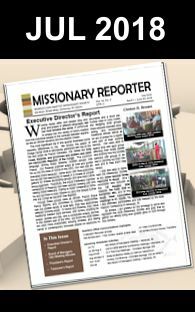 Seventh Day Baptist Missionary Society» Blog Archive » We Have Resources! We have added a new and exciting page to our website! Are you trying to find out more about God and His Mission? Do you think you need more knowledge and direction about how to live out your purpose in spreading the Gospel? Are you seeking ways to engage others about missions? 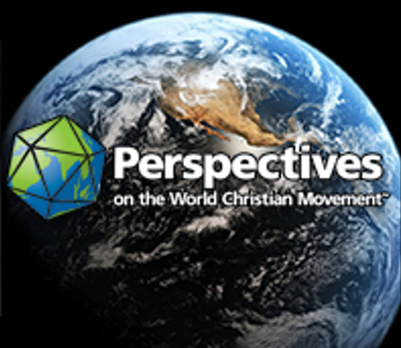 Visit our new page by going to resource from the home page. 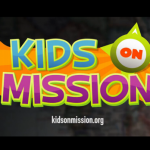 Kids On Mission (KOM) is a multimedia resource that will help you easily integrate global missions experiences into your current children’s programs. 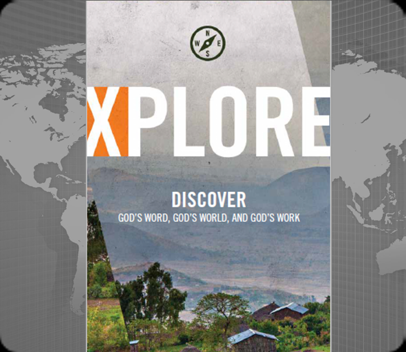 Xplore (For Youth) is a FREE 7-lesson study to help believers discover the biblical theme of God’s global purpose, the task remaining in frontier missions, major world religions, and how youth can participate in God’s global purpose, no matter their location or vocation. 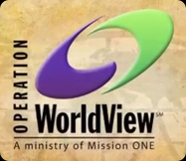 These are exciting resources, visit http://sdbmissions.org/resources/ to empower yourself and others for God’s purpose.